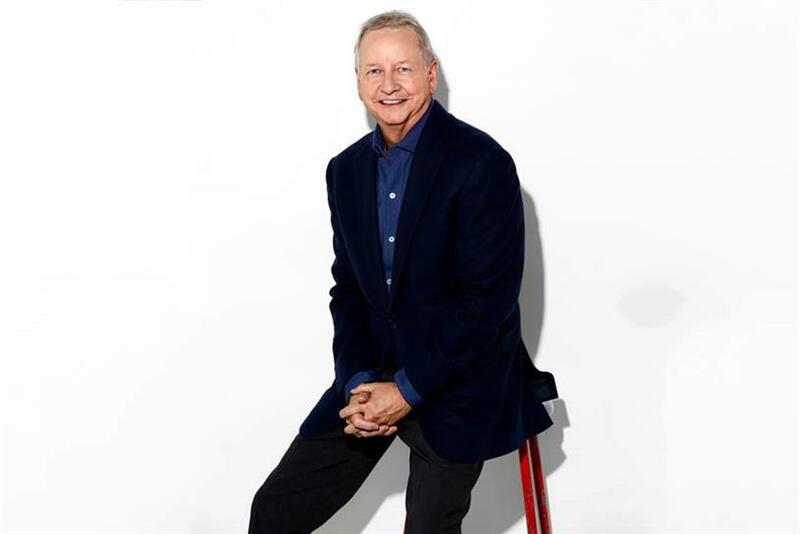 All of the old Ogilvy group silos, including the advertising agency Ogilvy & Mather, the customer engagement specialist Ogilvy One and Ogilvy Public Relations, have been dismantled over the past 18 months and from today the whole company officially becomes a single entity, simply called Ogilvy, operating with a unified P&L. 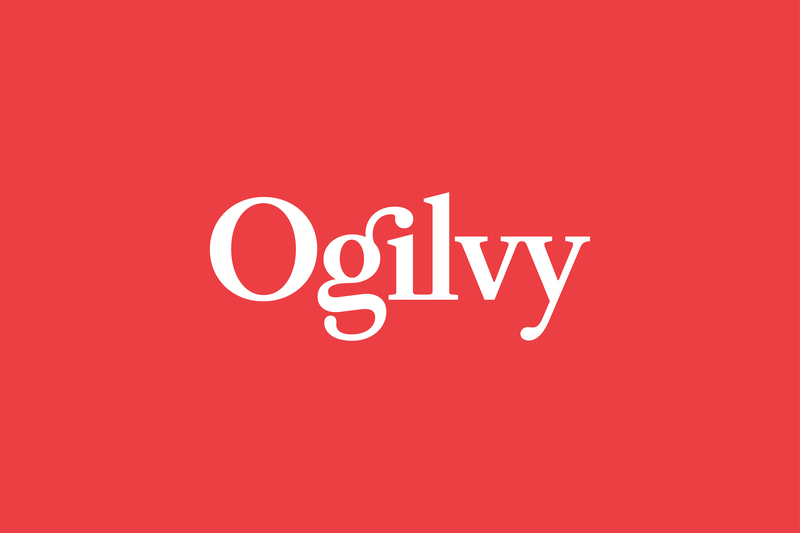 Within the new Ogilvy, the company has identified six core capabilities that it will offer: brand strategy, advertising, customer engagement and commerce, PR and influence, digital transformation, and partnerships. It is also launching an enterprise offering, Ogilvy Consulting, born out of the old Ogilvy Red consultancy and which will now work across the whole company as part of the single P&L, focussing on the areas of digital transformation consulting, growth, business design and innovation. The company leadership, under Seifert, will now take the form of a global partnership structure designed to "ensure that the diversity of our leadership – across markets, capabilities, and generations – better represents our brand for the greater good of the company today and tomorrow". Employees will be connected via a new knowledge-sharing, professional development and community-networking tool called Connect and the company website has been rebuilt to reflect the idea of One Ogilvy. To underline the new direction, Ogilvy’s red logo has been modified with a brighter Pantone and a secondary palette of gray, pink, blue and yellow has been added "to emphasise the company’s desire to modernise, while maintaining, its strong heritage". The Ogilvy fonts have also been recut and customised as Ogilvy Serif and Ogilvy Sans. The changes have been described as a "refounding" of the WPP-owned global network that was created in 1964 when the New York ad agency founded by the British businessman David Ogilvy merged with the London advertising agency founded in 1850 by Edmund Mather. Tham Khai Meng, chief creative officer, The Ogilvy Group, said: "We are building on the creative heritage of David Ogilvy to fuel our future. 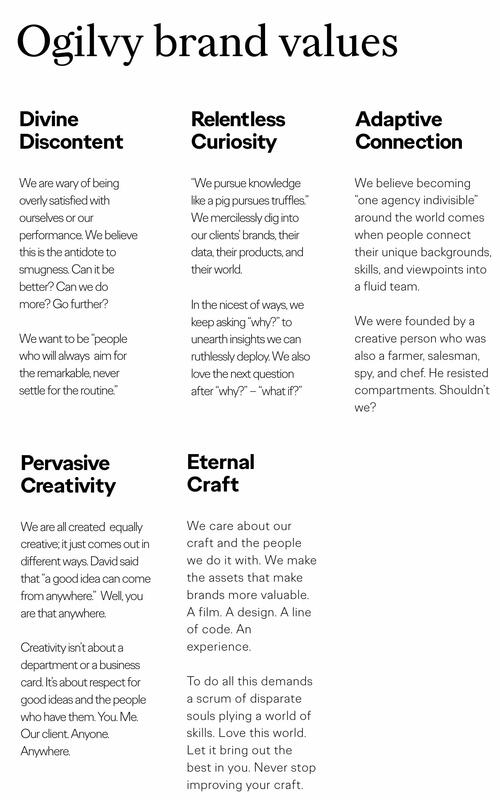 Our creativity is the foundation of Ogilvy’s global network and the most powerful competitive advantage that we have. " 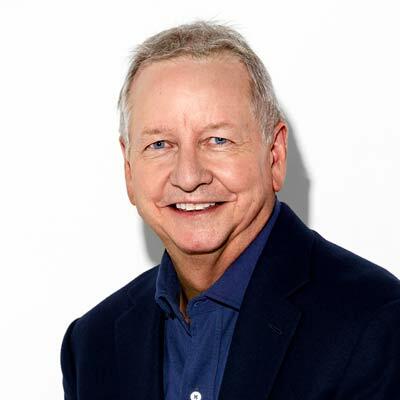 John Seifert: The whole idea behind One Ogilvy, pulling all the old silos into a more integrated, cohesive whole, is about responding much faster, with more agility and cost-flexibility to organise the right talent for our clients depending on whatever complexity and set of needs they have, be that in individual markets, regions or globally, one aspect of our offering or all aspects of our offering. A big part of this is about becoming a much more client-centred organisation. We have identified 12 areas of craft, which in the past would have been departments, and we’re trying to put renewed emphasis on craft. It’s one thing to unplug Ogilvy PR, OgilvyOne and so on, but it’s another thing to get people to think about the skills that they build, the point of view that they have on their work that needs to be constantly improved. We want everyone to have an extraordinary personal capability in one or more crafts. Craft is a way of making people see their role in the company in a much more organic way and to think about that as a way to define themselves. My hope is that they start to feel the rationale behind everything that we’ve been doing structurally and start to see it in a much larger, more emotionally compelling context. I hope the penny drops, where people can see the manifestation of the softer aspects of the organisation – purpose, culture, values, behaviours, point of view on who we are and why we matter – and they can say "oh, now I understand why we’re going to integrated teams on bespoke client requirements" or "now I understand why I should be less worried about positioning myself in the hierarchy of a department and more open to how I develop my craft so that, if I’m a writer or a designer, I’m more comfortable doing my work in an age of digital transformation". That’s what I’m counting on, that this just puts a much more fun, emotionally rewarding set of parts on the table that people can use to make sense of what has come before. There are a number of people – and this is what’s kept me up at night – who’ve lost patience for the change and have decided to go elsewhere because they questioned whether we were serious enough about really moving to the place we said we wanted to move to. I suspect there will be some people who now realise we’re not turning about, we’re going to move even faster, and some of those folks may or may not be completely comfortable and so they will make a choice. But, right now, I’m more worried about pace and getting on with this. I can’t bring David Ogilvy back from the dead, but we can re-instil in our 15,000 employees a deeper sense of what we call founder-brand mentality: the way David looked at the world, the way he was so open to new experiences and new ways of thinking, and the professionalism and commitment he brought to building a culture that would give great confidence to our employees and our clients that e are serving their interests. This is about a focus on purpose, values, beliefs and behaviour and a reintroduction to the culture of the company.